Are you looking for a birthday present or a Christmas gift for a friend who loves to travel? You can’t go wrong with a travel-inspired gift! As we are travelers ourself, we felt in the right position to inform you folks about the best gifts to buy for a person who loves to travel. We’d be thrilled with any of these products and your traveling friend probably will too! Some of these gifts can be used to decorate a home, while others are super convenient for hiking, commuting or traveling outdoors. Being on the road can mean many things. You can either be traveling with your backpack, be on a business trip, or commute to work while saving up for your next trip. 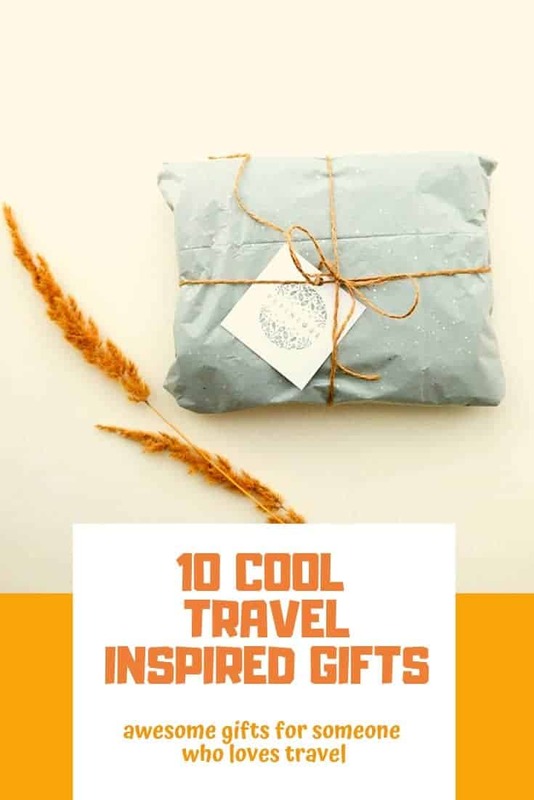 These travel inspired gifts can be used anywhere, anytime. In our home, we have loads of travel related stuff. I’ve never lived in a house where there was no map on my wall. And I’ve always displayed my travel photography in one way or another. We even have a display of the cool paper money we collected during our travels! A multifunctional backpack with loads of storage compartments is every traveler’s dream. It can be used for travel, but also for daily commuting. Obviously, choosing the best backpack is different for everyone and each traveler has their own set of requirements. For us, a good backpack must have a few storing options. There must be room for a laptop and it must have some smaller compartments for electro and other small items. It has to be easily accessible and not too large. A great travel backpack is flexible and can be used as a carry-on bag, as well as a daypack for short trips or hikes. My personal favorite is this cool Hedgren backpack. Another all-time traveler favorite backpack is the Cabin Zero backpack. Who doesn’t love a great and inspiring travel book? A catchy book is a great pass-time when waiting for a flight or on a long train journey. A paper book is still the most fun to read, but an eReader has loads of advantages over paper books. You can store hundreds of books in one small device and you can still read even when it’s dark. While a paper book is usually bulky and heavy, an eReader can contain an entire library and only weigh a couple of grams. Some readers prefer an eReader, while others rather enjoy the functionality of a tablet. Personally, I’m a fan of the multi-functionality of a tablet, while Lobke enjoys a lightweight eReader more. As for tablet eReaders, this Samsung Galaxy Tab is one of the best products you can find. Thanks to its 7-inch screen, it’s still easy to use as a reader, but it packs all the other functionality you might need from a tablet. In the lightweight eReader section, the Kobo Aura One is an absolute winner. Does your friend already own an eReader? Why not gift them a gift card to buy more ebooks on Amazon? Being in a noisy environment is often stressful and canceling the noise around you is a very welcome luxury. I often crave to escape the loud and busy world around me. Regular headphones usually aren’t enough, since they let so much noise from outside through. That’s why noise-canceling headphones are a pleasure to wear. Hearing only the pleasant sounds of your favorite album has a relaxing effect on the mind and mood. Whether you’re in a busy airport or a crowded train, escaping the noise of the world is magical. Bose QuietComfort and the Sennheiser PXC 550 are both leaders in this field and they produce headphones that offer crisp clear sound while ruling out the other sounds. 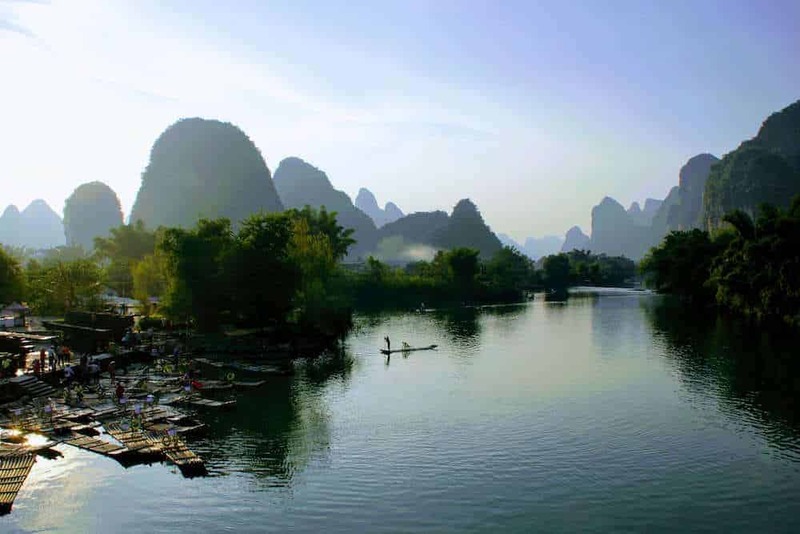 As travelers, we’re usually interested in protecting the environment. We hate disposable water bottles and want to protect the beauty of the earth. Therefore, a reusable water bottle is the perfect gift for a traveler. Whether they use it on a commute to work or they take it to the other side of the world, this gift will absolutely please them! The Hydro Flask is one of the best water bottles out there. It’s made of stainless steel and it keeps your drinks cool for a long time. If you’re more into a glass water bottle, the LifeFactory water bottle is an awesome choice. Even though it’s made of glass, it has a protective silicone sleeve, so it won’t ever break. Relaxing in a hammock is the ultimate outdoor pleasure. You can either use a hammock in your garden at home, but it’s also a great asset for hikers and campers. Eagle Nest Outfitters has a great array of lightweight and portable hammocks for travelers. These hammocks pack small and weigh next to nothing. That’s why they’re your best choice when choosing a portable hammock for your traveling friend. They’re available in many different color combinations and you can get them in a single or a double version. A traveler who is not traveling can be compared to a fish out of the water. They need something that reminds them of the road and travel related things to look forward to. There is no better way to decorate the home of a traveler, than with a cool, huge world map. We recently ordered one of these world maps on canvas and they’re absolutely amazing. A world map on canvas can either be artsy and pleasing to the eye. Or it can be an accurate map where you can see all the countries with their borders and capitals. I must admit that we have both… We have an artsy map on canvas which resembles a pirate map a lot. But we also have an accurate world map which we study often in order to map our travels. A traveler who’s at home still urges to discover the world! With a sampled coffee subscription, they can try a different coffee from somewhere in the world each month. Most of these services keep their subscribers awake with a package of curated coffee from a different origin every time. This is an awesome way to stay connected with different destinations while being at home! Have a look at these top coffee subscription services! Another fantastic option is to order a photo collage on canvas. Travelers usually have tons of great photography, which is perfect to decorate a wall. When printed on canvas, these images can absolutely brighten up any room. Personally, we haven’t gotten to printing our images on canvas yet. That’s because we can’t decide which picture we would prefer. We just have too many great images from our travels! The image below is on we would want to have on canvas in our living room! For that reason, a photo collage is a great way to integrate multiple images into one big artwork. Don’t have the impressive images just yet? Maybe a great camera is all that is needed. A good camera is one that isn’t too large but still takes impressive images. Some travelers prefer using a separate camera to take all their shots. While others don’t like to carry the extra luggage. We went from a large and bulky DSLR camera to a much smaller Sony A6000, which is a great middle-sized travel camera. Some smartphones easily match the image quality of their larger competitors. We took some of our best shots with our smartphones. The Samsung Galaxy S9 has one of the best phone cameras in the world. Make a traveler happy with a subscription to their favorite travel magazine. While being at home, there is nothing better than to escape into a travel magazine, dreaming about your next destination. Luckily, most of these travel magazines offer the option to get a subscription to the printed, as well as the digital version of their magazine. So, for the environment-friendly option, get the digital edition. But you can always check out the website of the magazine your friend enjoys best. There are magazines available for almost any travel style. Is your friend a backpacker, an RV traveler or a luxury traveler. There’s a magazine for everything! 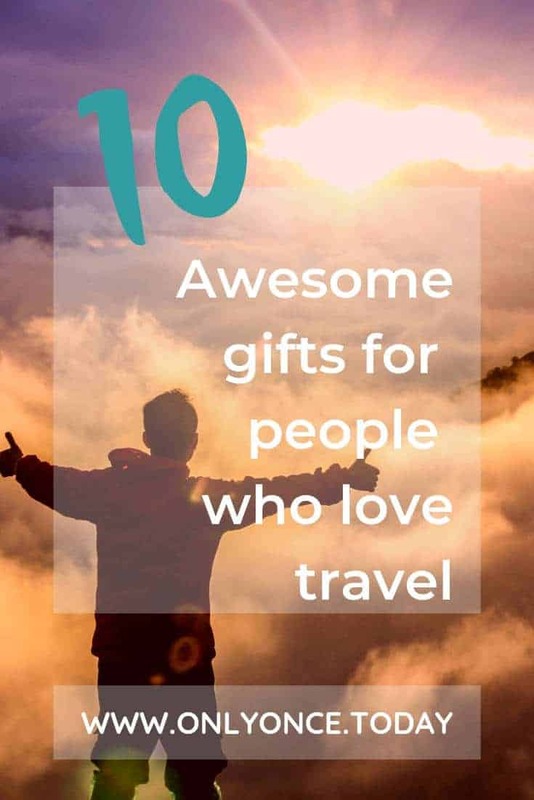 All of these gifts will make a traveler very happy! We hope you found some great inspiration to surprise someone with one of these travel inspired gifts! 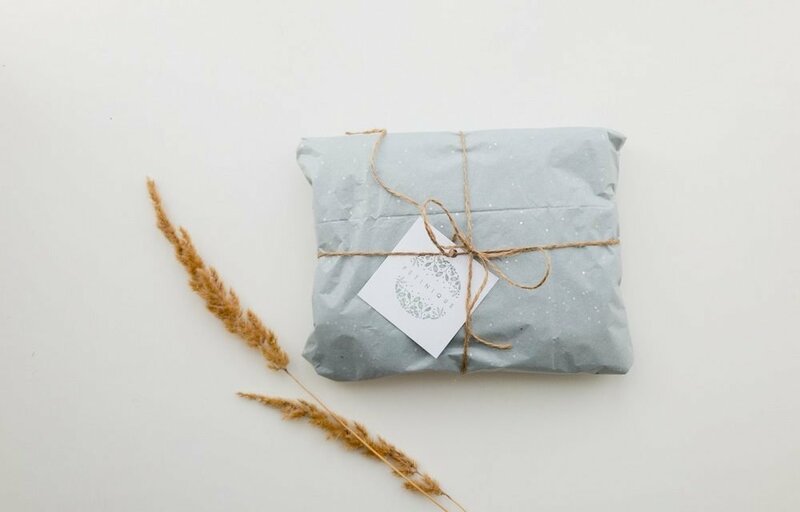 Have you decided to get one of these gifts for a friend? Let us know how they received it in the comments below!